Good summary — love the 2×2 matrix as a reference. Thanks for sharing this Ryan! Jos, thanks for your question. I would categorize shadowing as a type of teaching by example: it is a direct interaction covering specific topics. 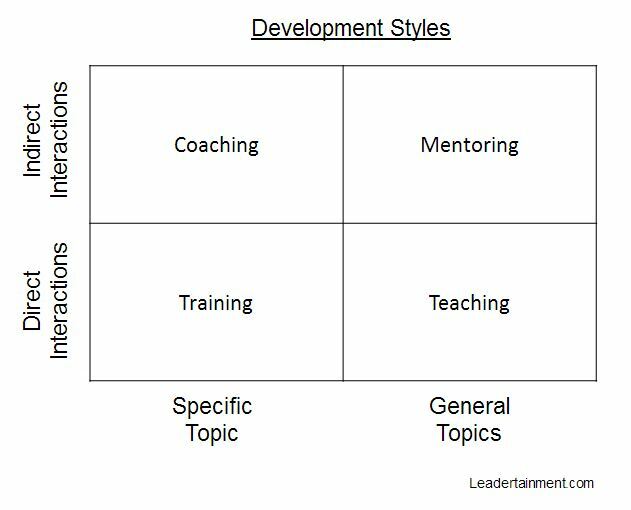 This is an excellent breakdown of the different mentoring styles. 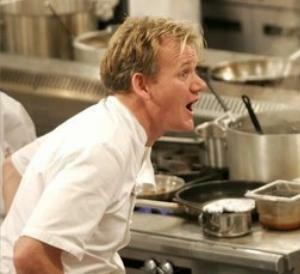 Personally, I had a mentor and that worked really well for me. I think that people need to know what works best for them but having someone who will help guide you on your journey to success. My ideal mentor would be Mark Hurd. I have been following the career of Mark Hurd for the last few years now, since he has taken over at Oracle. I have also been impressed with his leadership and ability to turn a company around. I have closely following his statements at OpenWorld 2016 and I am excited for what he has in store and I am looking forward to the direction that Oracle is heading in the next few years.